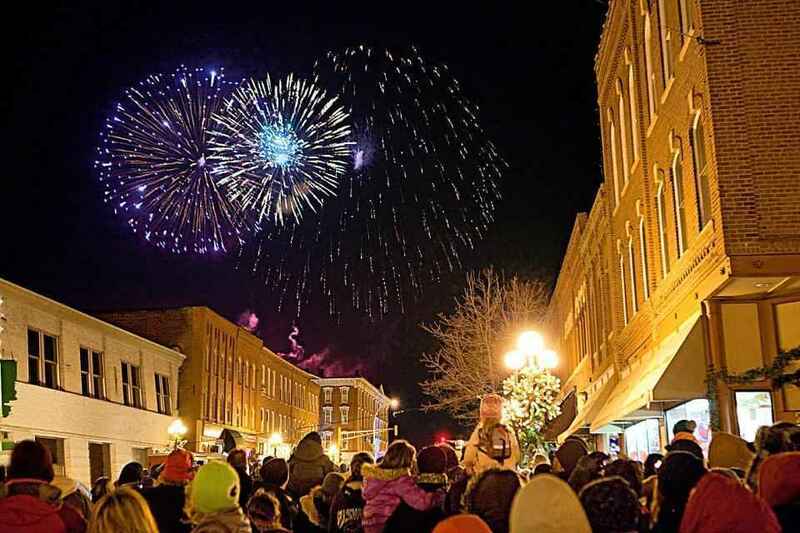 Become a 2019 Downtown Main Street Partner Today! Your donation helps us keep downtown a vibrant, beautiful place. Paying invoice #334 for Deer Crest. Please delete Invoice #337, they are the same company. We appreciate the work that Red Wing Downtown Main Street does to enhance the Red Wing Community.